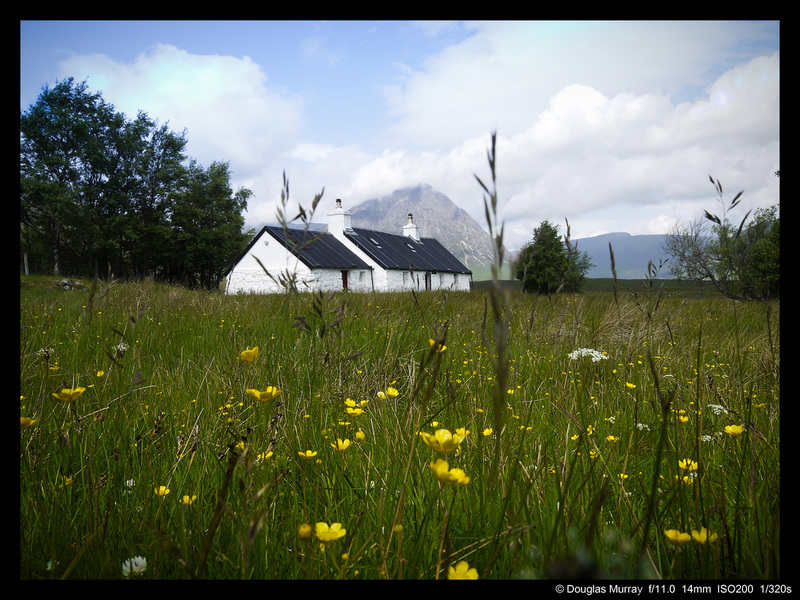 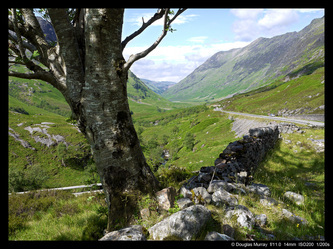 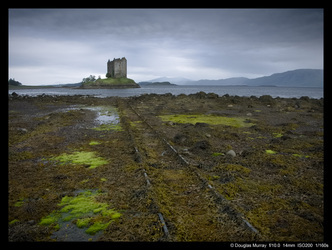 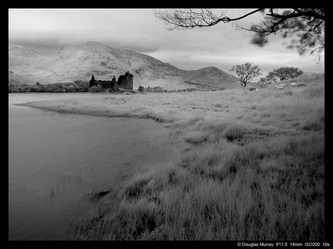 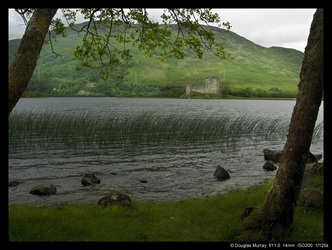 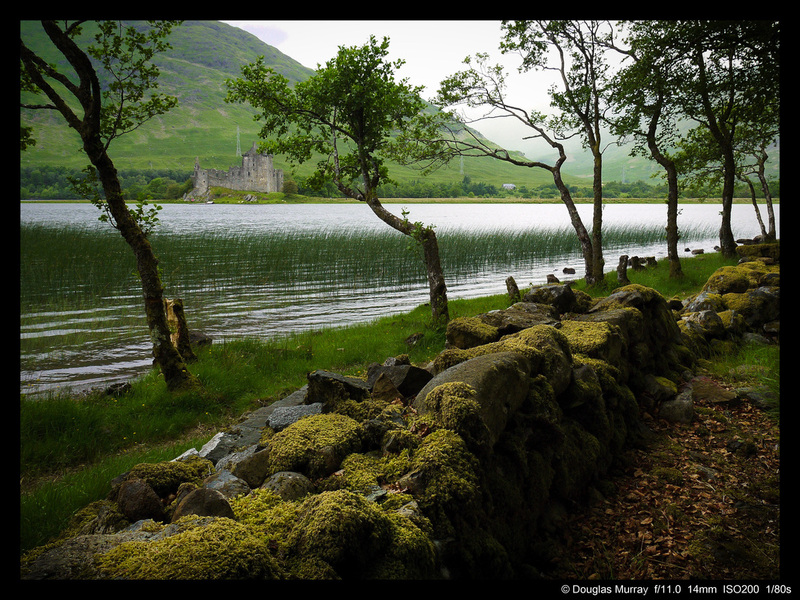 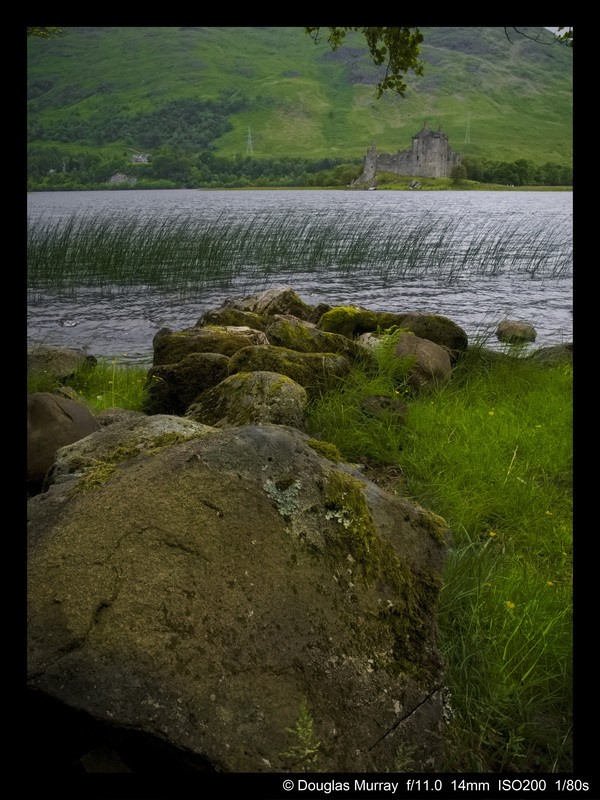 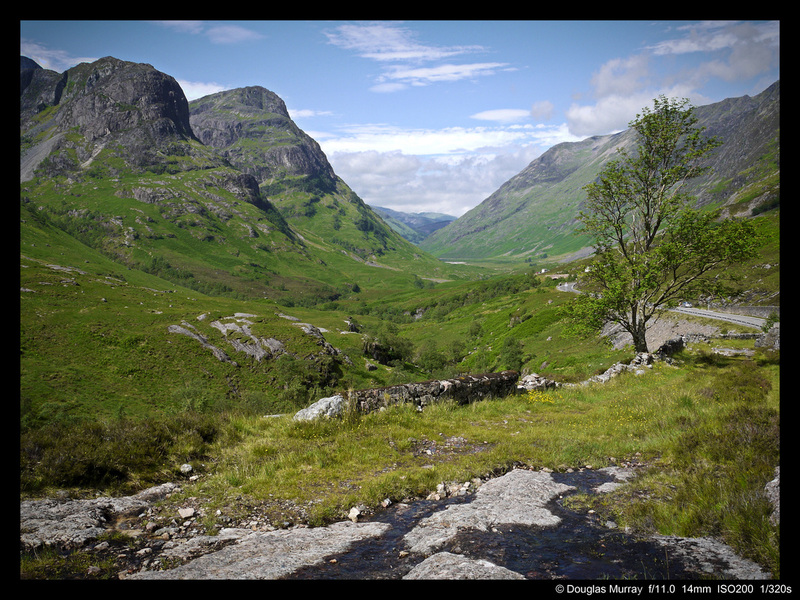 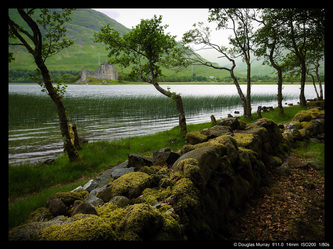 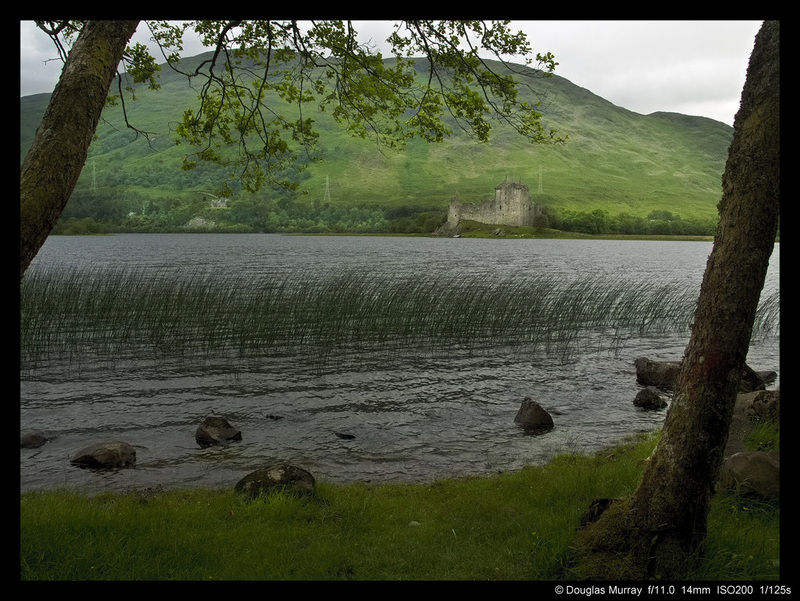 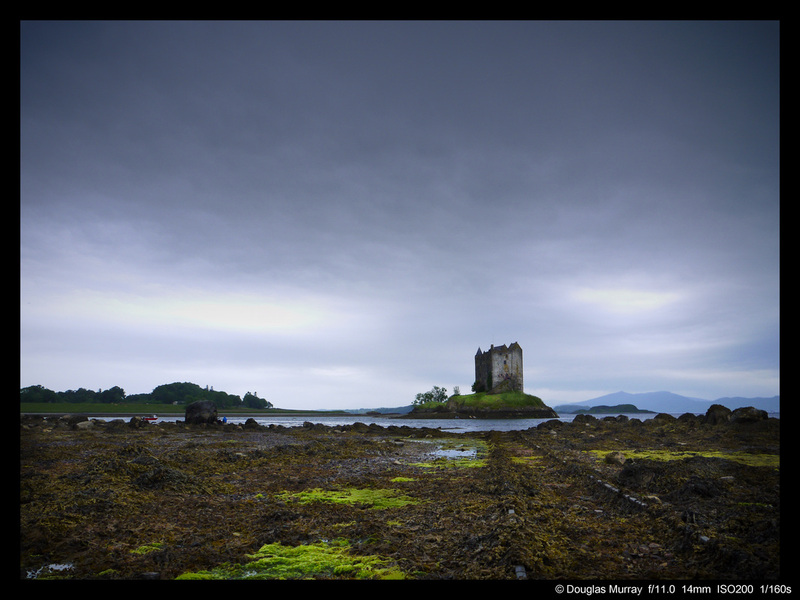 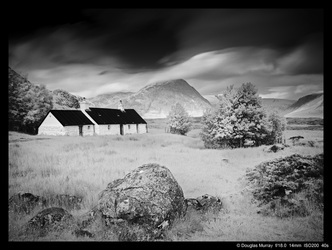 At the begining of July I went on a one day workshop shoot in Glencoe, taking in Castle Stalker and Kilchurn Castle. 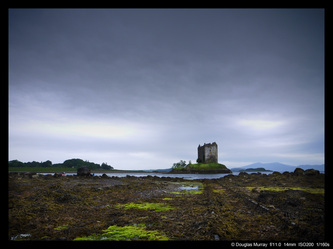 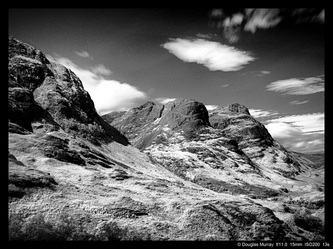 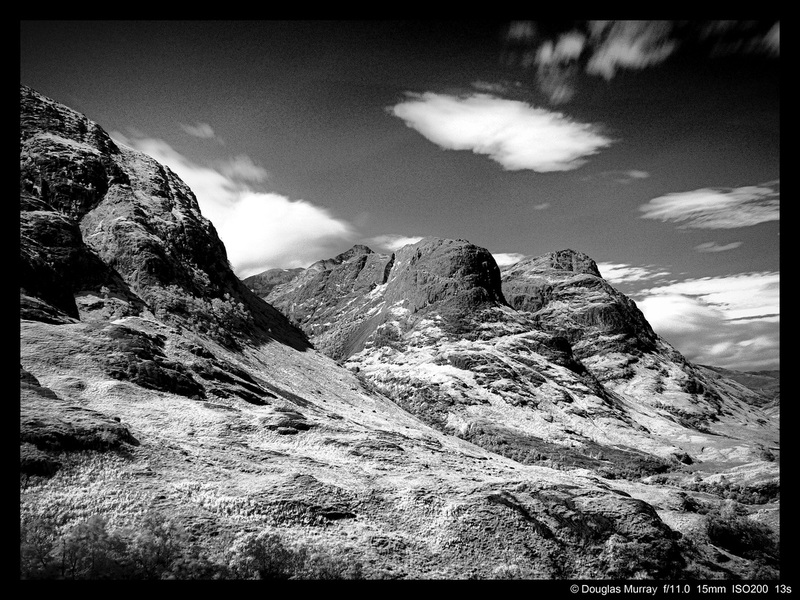 The Course was run by Billy Currie Photography, click here for more details. 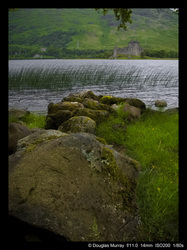 Enjoyed the day and the weather just about held out for us.